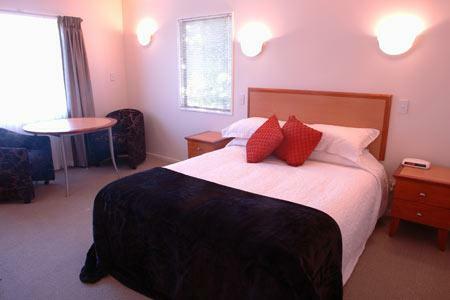 Relax in comfort in one of Auckland Newmarket Motel's seven Deluxe Studio Units. Each modern unit is located upstairs and offers a queen size bed, flat screen TV with Sky Digital, a small dining table and chairs, tea and coffee making facilities, a fridge, a toaster and an ensuite bathroom. 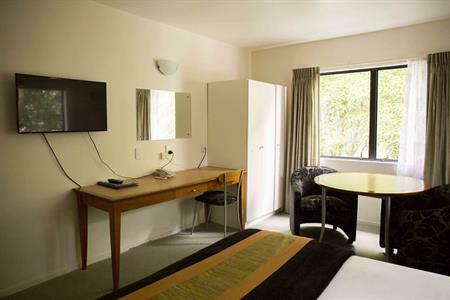 Our Epsom motel’s Deluxe Studios are perfect for a weekend getaway to enjoy an Auckland event or as a corporate Auckland accommodation base for business travellers. Each room boasts a work desk and wireless internet for your convenience. 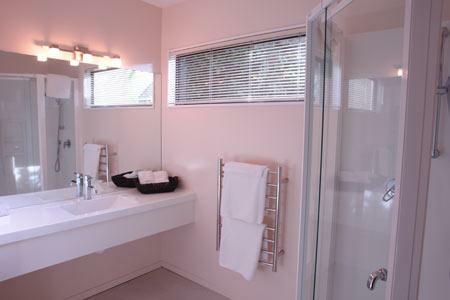 All units offer a hair dryer, iron and ironing board. 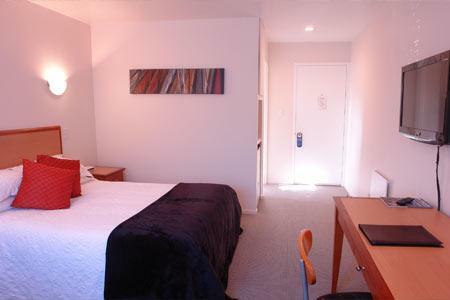 » Rack rate NZD$150.00 per night. Sorry, rates and availability information is not accessible for selected dates. 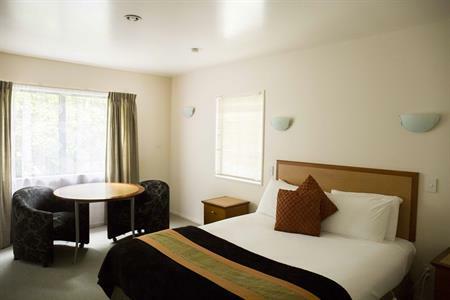 Please contact us by email: stay@aucklandnewmarketmotel.co.nz with your enquiry. Thank you.